This pond's time had gone and went. 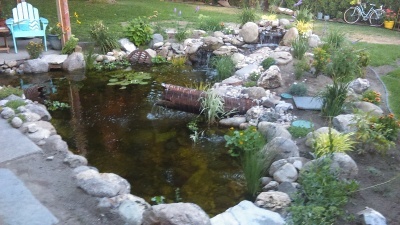 Our owner wanted water garden/Koi pond combo. This made for a fun and challenging build. This image shows the shaping of the pond at a 4ft+ bottom depth. The pond walls are coated with a sand mix to protect the liner to come. 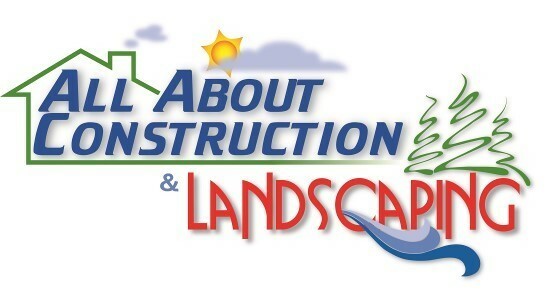 Having the right components for pond operation makes life much easier. Bottom drains, skimmers and bio-falls work together to keep everything clean and clear. You can never have too much protection. We place ultra-heavy ProMat to ensure that the liner stays safe and secure. Often overlooked and mis-sized, the importance of proper plumbing is critical to the lifespan and operation of the pump system. New Earth Group of Companies Inc.